This family owned business was looking to build a brand in an industry that was becoming more competitive. 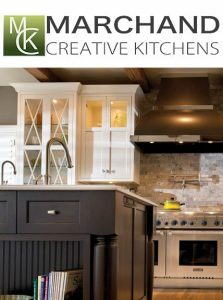 After thirty days of research MSP recommended a revolutionary three part approach to marketing kitchen and bath cabinets. The first part of our marketing program consisted of a BRAND building television campaign called “Louisiana Made/Louisiana Proud,” a series of corporate image-oriented vignettes designed to highlight local companies, products, and services. We established six to eight vendor partners who paid for all media. Marchand’s paid for all production. This program produced $80,000 of paid media at no cost to the client. The final component developed a UPS (Unique Selling Point) in our creative approach that would separate Marchand’s from the competition. 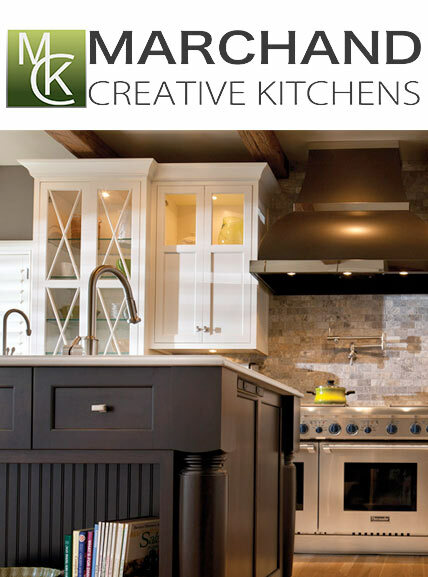 This approach was a program called “Design Essentials with Chris” and cast the owner as an informational resource with helpful hints when rebuilding a kitchen or bath. Working together in a systematic media approach this three part program has produced fantastic results for our client. Sales during the last three years have produced double digit increases. Today, Marchand’s is recognized as the leader for both kitchen and bath cabinetry sales in the Greater New Orleans area.